Even with a social media strategy in place, the right technology, policies and organisational buy-in, successful delivery of enterprise social media is not guaranteed. These elements are vital, but it is ultimately dependent on the capabilities of the people engaging in social media that will determine the success of your initiative. Delivering the right programme of social media training is fundamental to giving employees the right tools and the confidence they need to succeed. What should be included in your social media training content? How can a culture of sharing best practice be established so that employees continually develop and improve? A robust social media training programme outlines the training content, how the training will be delivered, the ability to support different people’s training needs, and the sharing of best practice. When empowering employees to engage in social media on behalf of the organisation, it is important to take into consideration that some will not have a marketing or communications background. Any social media training content therefore needs to be tailored appropriately to the varying experience of the employees. Social media background / scene-setting: Prior experience of social media amongst employees should not be taken for granted. Just because an individual uses social media in a personal capacity, does not mean that they can use it on behalf of the organisation. It is worth devoting some time in training to discuss the rise of social media and the impact this has had on how organisations and their audiences interact and communicate. Strategic objectives: Discussing the purpose of using social media within the organisation and the role that it plays in delivering against both the marketing and organisational strategy is vital to create buy-in. Roles & responsibilities: Every employee that is involved in delivering social media on behalf of the organisation needs to know what is expected in terms of targets, response times, content, reporting, sign-offs and any other responsibilities on the social media management platform. Risk management: It is extremely important for all those using social media to understand the risks to the organisation, introducing the rationale for the introduction of a social media management software like CrowdControlHQ and the role it plays in protecting both the organisation and its employees. Policies & procedures: All employees need to be aware of and trained to follow the organisation’s social media policies and procedures. This needs to include key tasks such as responding to customers, delivering different types of content, and escalation routes. Tone of voice: It is important to train employees on the desired communication style and tone of voice when posting via corporate social media accounts. Tone of voice is a key differentiator between many organisations and often part of the brand, and it is important in building relationships with customers. Ensuring a level of consistency in the messages posted out by different members of the team is vital. 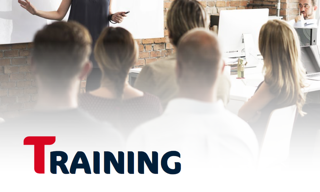 Technical training: Technical training is essential and at a minimum should cover all day-to-day requirements such as how to log in, how to post out, how to reply to messages, and how to collaborate with other team members as well as how to handle a crisis. This will help to build the confidence of the employees and reduce the risk of mistakes through human error. These points should not be addressed in isolation. 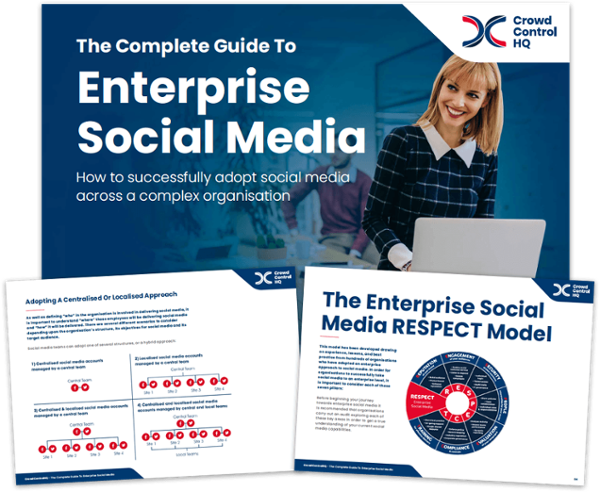 The more information that organisations can provide within social media training, the more employees will understand and embrace the approach to enterprise social media. There is little value in training employees how to respond if they don’t understand what to say, what their role is, or the tone of voice they should use. A great way to support the training is to take real life examples where possible from the organisation’s existing social media accounts. For example, an organisation training a social customer service team could use real-world tweets from customers and task the employees to practice responding. This exercise can encompass their role, company policy, tone of voice and technical training. By collaborating and working through examples in groups, employees can learn to use social media in a safe environment and start to collaborate. Running scenarios of how to operate in a crisis is also critical to ensure that the teams know their role, stick to the plan, provide regular updates as well keep up business as usual. In enterprise environments, there is no single approach to delivering social media training that works for all organisations. As enterprise social media teams are often drawn from different departments or areas of the organisation, issues of geography, time and resources determines what type or medium of training works best. Training delivery methods need to be tailored to suit the organisation’s requirements. A blended training environment that utilises several different types of training is most likely to succeed rather than opting for a ‘one size fits all’ approach. If an organisation is introducing social media to a large group of employees for the first time, then a workshop environment can be the most conducive as a starting point. When adopting enterprise social media, providing all relevant employees with the same initial social media training, regardless of confidence or ability, is a sensible approach to ensure consistency. It is also important to have training resources ready to support any new employees who join the organisation. The amount and type of on-going support available should be flexible depending on the team’s experience and confidence. Experienced social media users are likely to need support primarily in terms of using the appropriate tone of voice and responding in a professional capacity. This could therefore be a focus of their first month with appropriate targets assigned and activity monitored. Those that are less experienced or nervous of using social media are more likely to need support with building confidence. 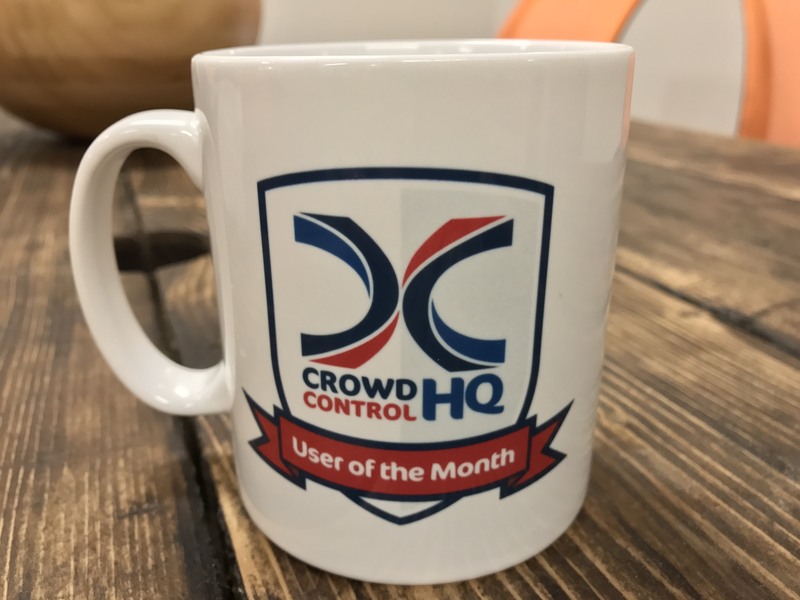 Using tools such as CrowdControlHQ’s Validation feature can enable organisations to direct an employee’s posts to a more senior member of staff for approval, before they are published live. Although this is undoubtedly a helpful tool for protecting the brand’s reputation, it is a great means of building confidence for employees as it enables them to go through the process but without the worry of the content being published immediately to the public, they are also able to receive feedback on their social media content. After a suitable time and once both parties are happy, validation can be lifted. Where possible, regular, scheduled catch-up calls and/or with social teams or individual employees can help to provide on-going support, encourage continued learning and development and encourage engagement in delivering social media. 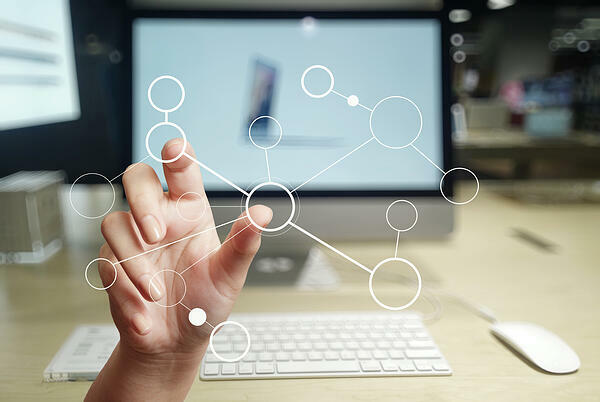 Enterprise social media is a complex environment, with many teams of employees delivering social media from multiple locations, it is easy for silos to form and collaboration to be neglected. Ensuring regular communication between social media team members is key to sharing best practice. Not only does it help up-skill employees who need further support, but it also provides an opportunity to reward well-performing members of the team, making them feel valued. Successfully sharing best practice examples helps to raise the entire team’s social media performance. Create a monthly email newsletter for all employees delivering enterprise social media. This could contain regular features such as ‘user of the month’, ‘best post’, relevant news as well as tips for content for the upcoming month. Give out awards or prizes for best practice related to social media and encourage recipients to share how they managed to perform so well. Pair weaker / less confident users with star performers. This can help both users to grow in confidence and to share new ideas. 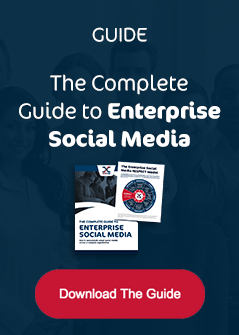 This blog is an excerpt from The Complete Guide to Enterprise Social Media. Download a free copy of the guide to read more about effectively plan and deliver a robust social media training programme across your organisation.